Equipped with the new Intel® Xeon® Scalable Processor Platform, Exxact System Solutions are workload-optimized to support hybrid cloud infrastructures and the most high-demand applications - including analytics, deep learning, life sciences, and high performance computing. The new Intel® Xeon® Scalable platform provides the foundation for a powerful data center platform that creates an evolutionary leap in agility and scalability. 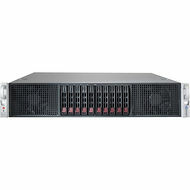 Disruptive by design, this innovative processor sets a new level of platform convergence and capabilities across compute, storage, memory, network, and security. Enterprises and cloud and communications service providers can now drive forward their most ambitious digital initiatives with a feature-rich, highly versatile platform. Architecture for a range of demanding workloads including HPC, AI, and Cloud. More memory channels than any other CPU. 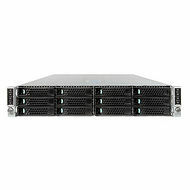 AMD EPYC 7601 2S configuration. 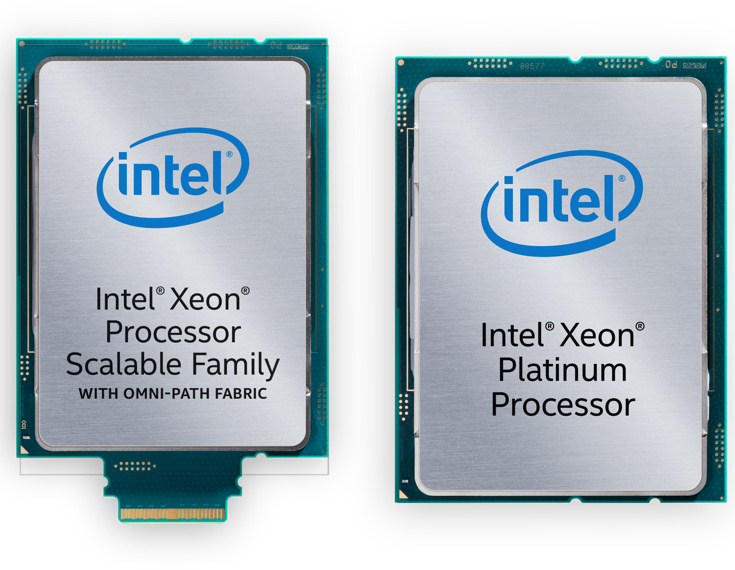 Performance increases as compared to Intel XEON Platinum Processor at launch. By becoming Intel Technology Provider HPC Data Center Specialist, Exxact has demonstrated deep experience in implementing and delivering data center solutions. As an certified and proven partner, we have access to a number of value-added benefits from Intel that differentiate us from competitors and helps us create better solutions for you.